Install the healthiest, most practical and affordable cleaning method which is designed to last the lifetime . Our market leading Beam Vacuum Systems by Electrolux are more advanced, powerful convenient, hygienic than any other vacuum cleaning systems, that’s BUILT-IN CONVENIENCE. 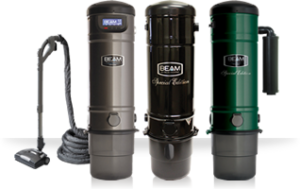 Beam Central Vacuum Systems – a modern cleaning concept – a new way of life! Vacuum faster, easier and more efficiently than ever before. Enjoy the benefits of a cleaner and healthier home. Save time, energy and money. No other cleaning system offers such versatility, guaranteed quality and built-in value for money. Manufactured by Electrolux – the world’s leading supplier of home care appliances, Beam systems are now widely specified by architects and consulting engineers and installed as standard by quality house builders throughout Ireland and UK. If you are building or renovating, now is the time to install the healthiest, most practical and affordable cleaning method which is designed to last the lifetime of the building. 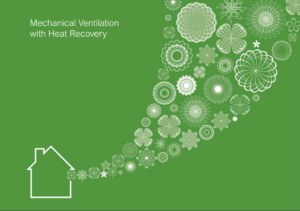 We have a central vacuum system to suit your individual needs – from an apartment to a commercial building to a 300 bedroom hotel. Over 5.7 million people in the UK and Ireland have severe asthma symptoms. 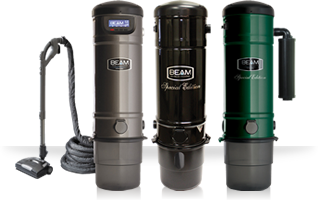 Clinical research has shown a Beam Central Vacuum system provides measurable relief for asthma and allergy sufferers.